Ledger announces the launch of Ledger Vault, a cryptocurrency security solution for enterprises and hedge funds, and adds ex-NYSE’s Jean-Michel Pailhon as VP Finance & Strategy to supervise custodian services for crypto assets. Ledger enhances its products offering with Ledger Vault, a fully managed SaaS solution addressing the need to safeguard very large amount of multiple cryptocurrencies while mitigating both IT and physical assault threats. As it is entering a new growth phase, Ledger names Jean-Michel Pailhon Vice President of Finance and Strategy. Pailhon will be responsible for Ledger’s financial management and will lead the group’s growth strategy. As part of his new role, he will coordinate and supervise the launch of a custodian service aimed at hedge funds, financial institutions and family offices based on the Ledger Vault infrastructure. Since its foundation in 2014, Ledger has developed a line of products for the cryptocurrency and blockchain market that includes hardware wallets for consumers, server appliances for enterprise and embedded technology for connected objects. Ledger’s products are based on its proprietary low-footprint crypto-embedded operating system built for secure elements and secure enclaves, which leverages full orchestration of code and systems directly from the secure core, enabling secure blockchain applications for enterprises, industrials and consumers. Secure storage of large multi-cryptocurrency funds is a highly complex challenge that cannot be tackle by hardware wallets alone. 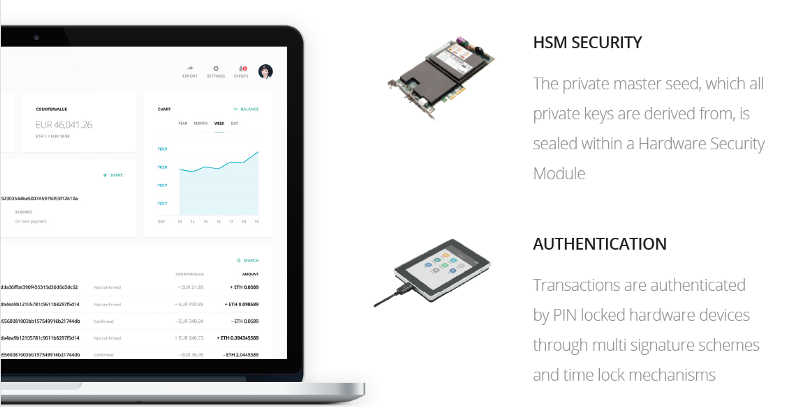 Ledger Vault is an enterprise grade cold storage solution based on HSM (Hardware Security Module) and hardware authenticators. It is a turnkey SaaS hardware/software suite enabling multi-currency, multi-signature, rate limiting and time locking. The solution is fully trustless, with emergency recovery procedures available even in the case of force majeure. Custodian services enabling the management of one or many keys by Ledger on behalf of its corporate clients will also be available as an option for the needs of regulated entities. 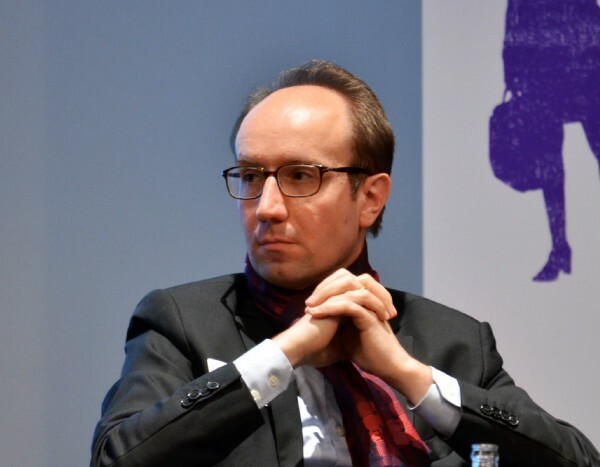 Beside coordinating the deployment of the Ledger Vault’s custodian strategic initiative, Jean-Michel Pailhon will oversee financial management and growth strategy for Ledger. His missions will include the definition of financing policies and compliance procedures as the company continues to scale in line with the hyper growth of cryptocurrencies and blockchain-technology based services and platforms. A capital market professional turned fintech strategic advisor, Pailhon will join Ledger on June 1st, 2017. Prior to his strategic advisor role to investors and high growth digital companies in the fintech sector since 2016, Pailhon oversaw the IPO process of 400 companies for NYSE (New York Stock Exchange) and Euronext, the New York based and the pan-european exchange operators. In his previous roles at NYSE and Euronext, he had been involved in finance and strategy related projects, in a very technological intensive and highly regulated industry. “We’re excited to welcome Jean-Michel within our management and leadership team, to help us grow and expand our business and future financing options. He’s bringing a wide set of expertise in finance, strategy, regulation and compliance to help Ledger deal with the several opportunities and challenges raised by the growth in demand for security solutions. More and more enterprises and fintechs are aiming to acquire, store and protect digital assets and cryptocurrencies. Jean-Michel will immediately focus on providing the highest standards of compliance and supervise the structuration of our custodian services”, said Éric Larchevêque, CEO and co-founder of Ledger.